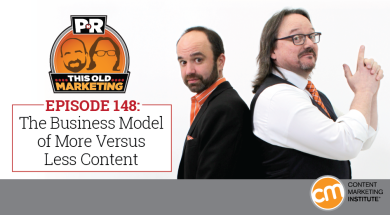 In this post-Content Marketing World (#CMWorld) edition of our show, Robert and I give a play-by-play on this year’s big event. In addition, we discuss whether more or less content will ultimately win the day for brands, and offer our thoughts on why YouTube is changing its advertising model. Our rants and raves include new contextual content research and a new content program from Starbucks. Then, we wrap up with an example of the week from Kodak. The future is more content (14:15): A recent post on BuzzSumo opines that content marketers have not yet reached their peak levels of content production, leaving plenty of room for further increases in the volume of content brands and publishers can produce. While this trend is certainly resulting in increased traffic, Robert and I question whether this is truly a positive outcome. We discuss our belief that traffic is meaningless unless it’s contributing to desired behavioral changes, as well. 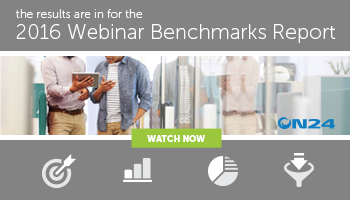 Are YouTube’s advertisers losing out on the best brand synergy? (27:23): As discussed in this blog post by Chris Brogan, YouTube has begun to enforce its right to avoid placing ads on content that brands might find objectionable — regardless of whether the content match-up might truly be contextually appropriate for the advertiser. Notable YouTube content creators are griping that YouTube never consulted them about these changes; but Robert and I have little sympathy here, as anyone who leverages a free channel should expect that the rules of engagement could change at any moment. Robert’s rave No. 1: The indomitable Rebecca Lieb has released new research on Contextual Campaigns. The study reports on the marketing potential and overall importance of contextual content — like wearables, beacons, sensors, and other Internet of Things advances — at different parts of the buyer’s journey. Robert is particularly enthusiastic about this data, not only because it helps make the case for creating more personalized and relevant customer engagements, but also because the argument for content marketing can be directly extrapolated from the findings. Robert’s rave No. 2: Robert has become a big fan of the thought leadership of John Hagel, whose Edge Perspectives blog recently tackled the topic of content becoming a business model, rather than just a business strategy. Robert applauds this discussion, which ties back to content’s ability to create trusted advisers and help transform consumers into ideal customers for a company’s products and services. Joe’s rave No. 1: I recently came across the latest content initiative by Starbucks, called Upstanders. Ten episodes of this original video series — which shares stories of ordinary people doing inspiring things to create positive change in their communities — were directed by former Washington Post journalist Rajiv Chandrasekaran. I encourage everyone who creates brand content to look to what Starbucks is doing to fulfill its powerful content purpose. Joe’s rave No. 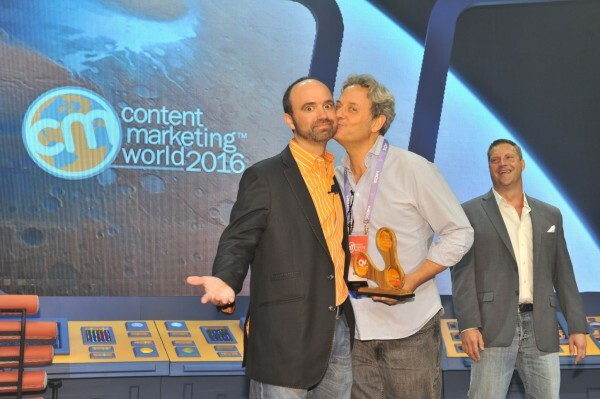 2: Doug Kessler at Velocity Partners (winner of this year’s Content Marketing Award for Small Agency of the Year) did a recap of Content Marketing World 2016. Aside from being an astonishingly clever writer, Kessler highlights in his post just how well content marketing has come into its own as a vital and respected part of the wider marketing world. After a recent discussion on the “selfie-face” smile, Robert decided to explore the reasons why people began to smile in photographs. One of the companies that discussed this phenomenon at length was Kodak which, as it turns out, has published a wide variety of informative magazines throughout its history. 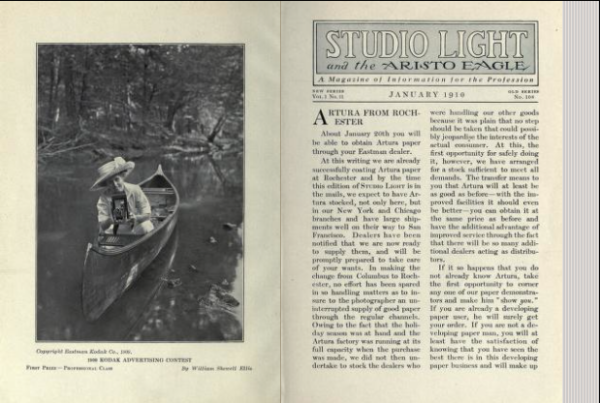 One of its most popular — and long-lived — publications was Studio Light, a magazine that served the professional photography industry for nearly 100 years. It was astonishing to learn just how many other businesses over the years had referenced Studio Light as the source of information for professional photographers. Robert discovered, upon finding a copy of an issue from 1915, that the company’s content mission was displayed prominently in every single issue and described an altruistic editorial aspiration: “Our publication standards are looking to make the breadth of our business enable us to give absolutely the best information in the world on the technical skill of producing great photography… Our theory is that we can be the best in serving ourselves only by supplying our customers with the best information.” It’s an inspiring This Old Marketing example of how to become a valued informational resource for your niche.